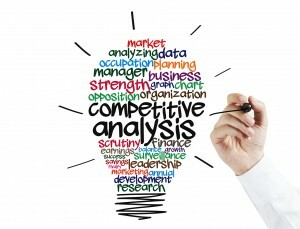 I will do professional competitor analysis by manually. I will try to give you the high quality professional competitor report. Report helps you to know what competitors doing and why they getting more traffic and conversion. This report will includes traffic, website speed, research, DA, PA etc. which will helps you to know why your website is down compare to competitors. · To find 10 best competitor. · Number of Page Authority. · Number of Domain Authority. · Keywords in Title, URL& Description.
" ORDER NOW !! Don't be late. You will get the full report in Microsoft Excelsheet and it will be easy for you to access.